The album “Morning Ritual” by the Solid Rock Blues Band hit the charts straight away after it’s release on Drooble. Three out of the four songs on the EP were in the Blues charts the day after the album was released. We’re very happy about this of course and hope the tracks will be played even more of course. 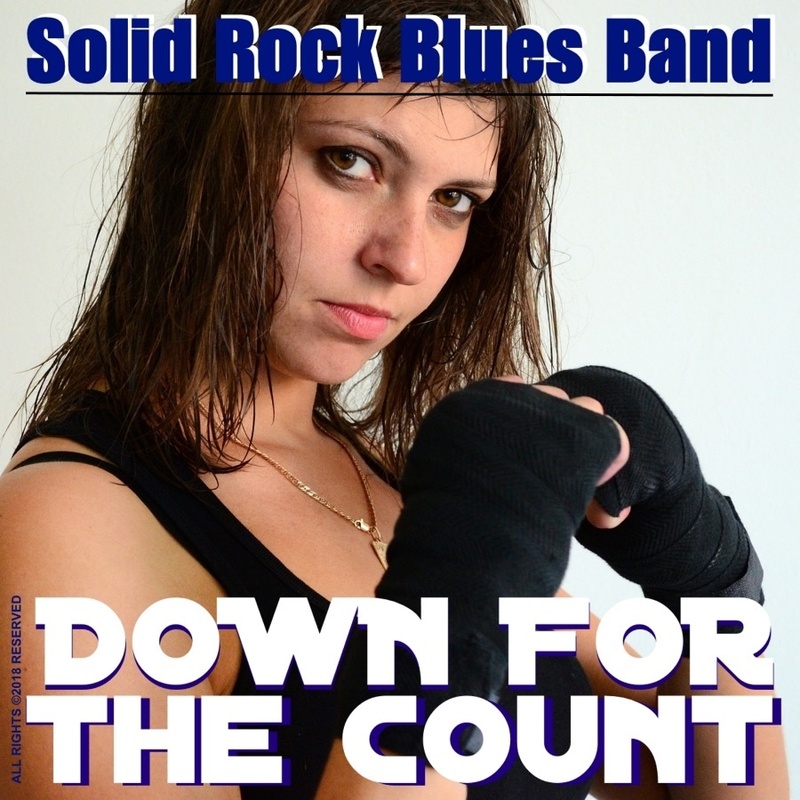 Want to support the Solid Rock Blues Band project? You can listen (or buy!) the album (HQ digital download) at BandCamp for only US$2.00. Drooble, the social music website, reviewed the album “Down for the Count” today on their blog. Here’s the full text. Almost needless to say we’re very happy with this review (we, yes. Since even though it’s a solo project there are co-writers involved). 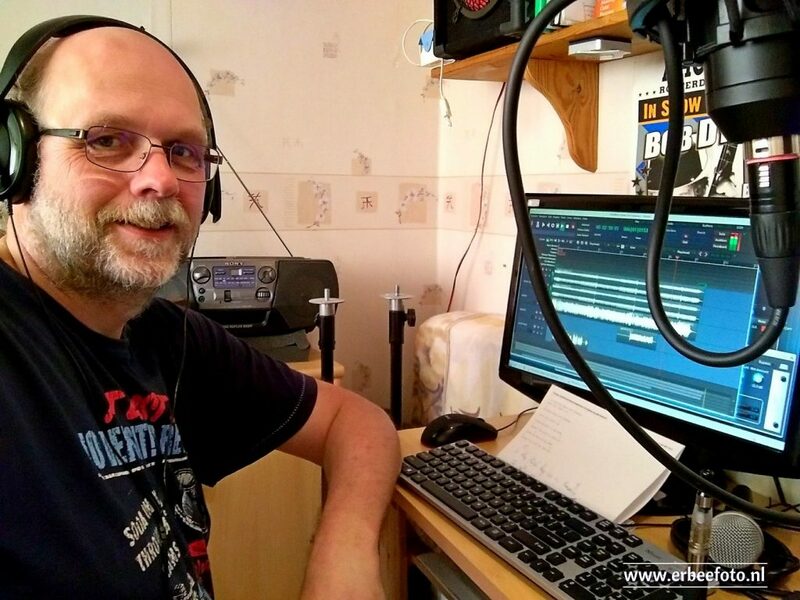 A guitar player and singer from the Netherlands, Rudy Brinkman has all the chops and lyrical talent to tell a compelling story. Down For The Count, his full-length record, has no less than eight of these — and most of them have something to do with a woman. He Stopped Loving Her Today is the broken-hearted man’s musical manifesto, and the bluesy/country goods don’t stop here. The record is solid through and through, with Rudy’s voice taking just a little bit of time to settle in before you are up singing along to his soulful tunes. If the music gets your voice singing and your feet stomping, there must be something to it, right? Otherwise, there’s not a whole lot going on in this album. Rudy likes to keep things simple and barebones, which really works for the moods and feelings he wants to express. Down For The Count is as far from overproduced as it can possibly get without sounding trashy. We are always grateful for artists like Rudy who don’t mind sharing themselves unabashedly while showcasing some perfectly good songwriting along the way. We hope you have gotten over her for good, Mr. Brinkman! The album is available for streaming on Drooble as well as on iTunes, BandCamp, SoundCloud and many other places. It includes original songs and some covers. Most of the songs are blues or country inspired. Covers included songs by Larry Norman, Rex Griffin, Bobby Braddock & Curly Putman and Bob Dylan. Also included is the well known song “House of the Rising Sun”, a traditional song made famous by The Animals (and many others). Today we’ve pre-released the new album “Down for the Count” on SoundCloud. The album includes songs that were made available for some time and new tracks. It also includes the #1 single “Miserable” (over 2,000 plays on SoundCloud alone). On the album there are several cover songs as well as original songs. It will be made available in April for download trough CDBaby and all the other usuals suspects like iTunes and Spotify. It’s the first album bu the Solid Rock Blues Band project (formerly kown as “Barking Aunts”). The album contains 8 songs and has a total playing time of well over 30 minutes. The cover songs are songs that we’ve found inspiring and recorded in honour of the original songwriters. Enjoy the pre-release/preview version and as soon as the official version will be released we’ll post an update about it!